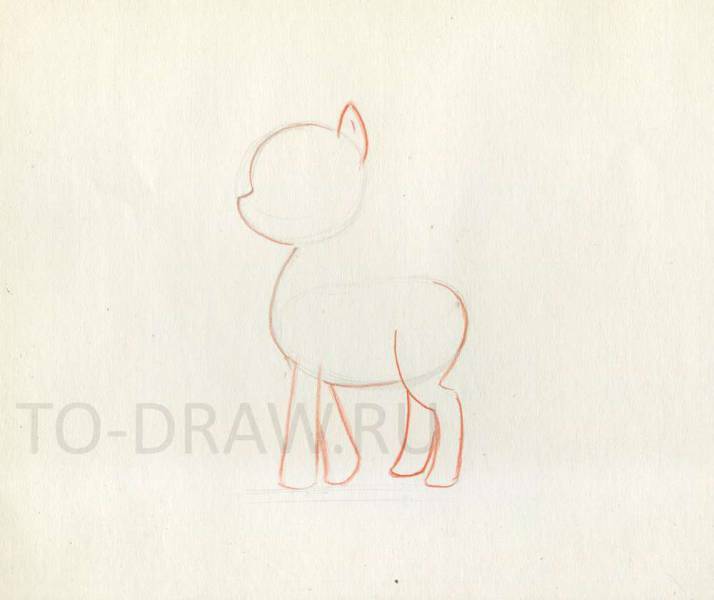 How to draw a pony Pinkie Pie pencil stages ? 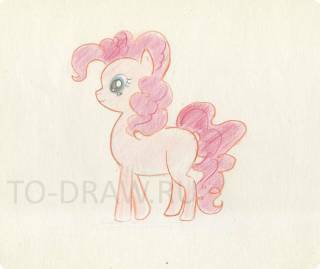 How to draw pony Pinkie pie with a pencil? 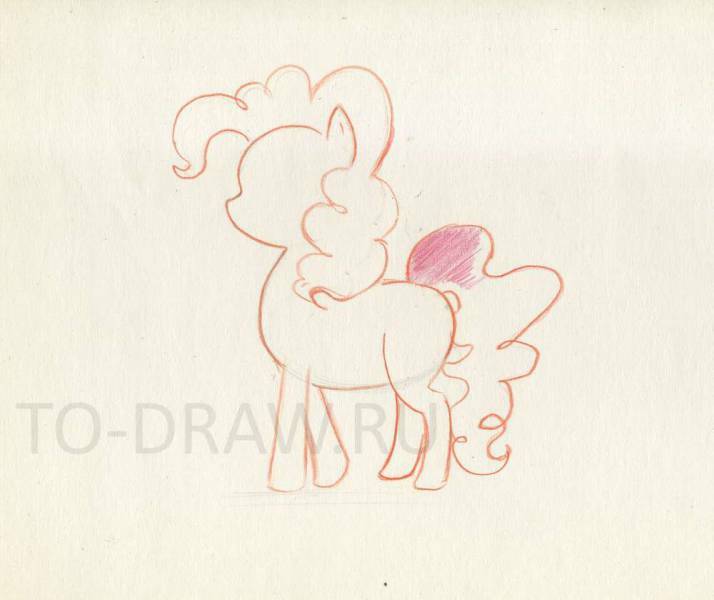 Today we have a drawing lesson Pinkie pie colored pencils, itrace, you can take not necessarily pencils, and what I have on hand - crayons, paint or even make a black and white version! The first lesson in drawing the characters of the series "My Little Pony" was the one where we drew Rainbow dash. There is detailed we stayed at each stage. Now, I'm just going to talk briefly about a specific step, and the rest, not clear if You take on this page. The head and the body are connected by an arc. Draw the head and torso Pinkie pie. Then I take favourite pencil - red here - and begin to draw. There appears to be a nose, ear and feet. 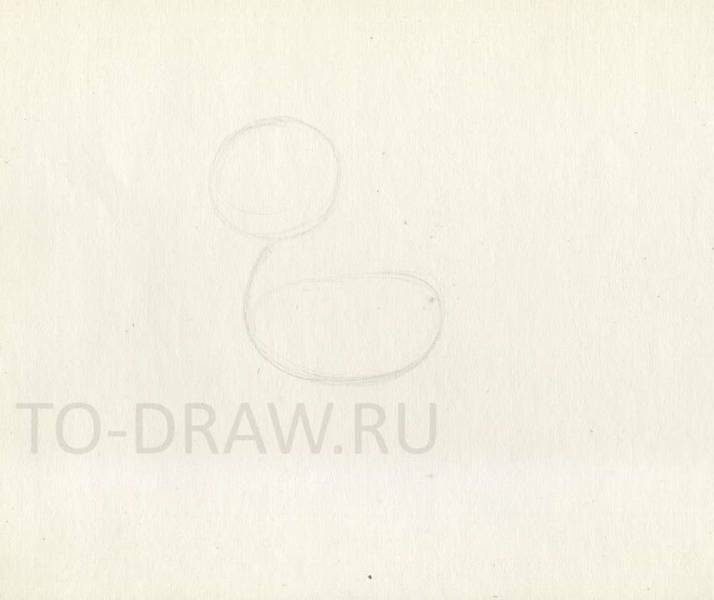 Draw the legs, ear and nose. The next stage we have drawn a beautiful mane. You can draw random swirls. A fringe falls on the eye. And here I borax pink pencil and start to paint over our horse. Add the tail and mane. Oh, turns out I forgot to paint the eyes. Draw an oval slightly tilted and immediately paint him black and blue. And then paint all the pink horse and the mane and tail will be brighter.